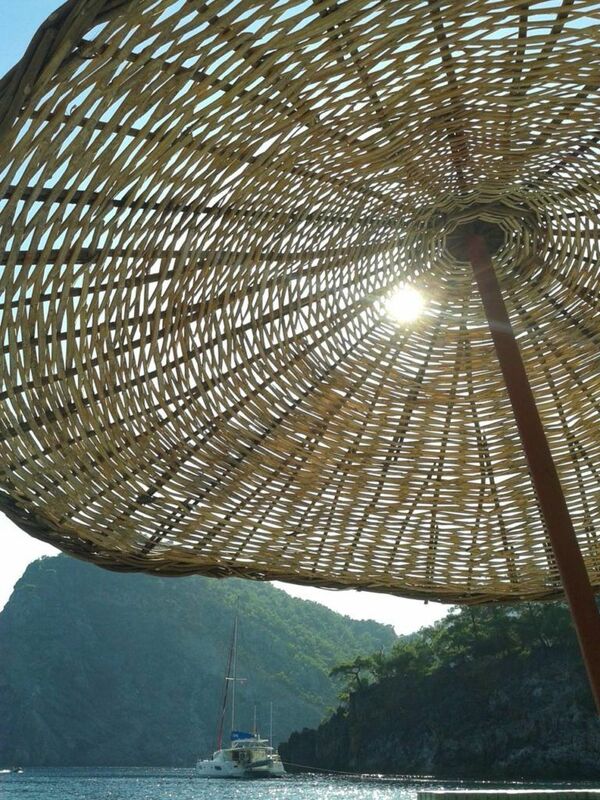 Asi Koyu is unmarked and practically hidden between Sarigerme and Dalyan. 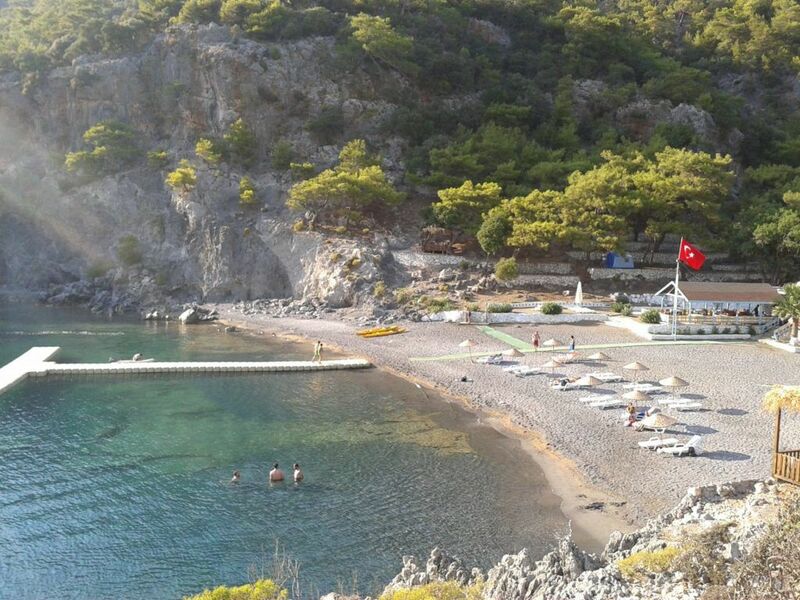 The bay is fantastic for swimming with crystal clear turquoise water and a small beach with basic facilities. It is an ideal overnight anchorage. The bay is relatively small and is especially popular with divers. In the underwater caves, you’ll find brightly coloured sponges in an array of colours lining the walls. There is an abundance of sea life from groupers to rays. Overall, it’s a memorable spot. There is a rustic restaurant where you can enjoy some Turkish food and delight in watching the sun go down. Worth a visit, is the nearby beach in Sarigerme which is well known for its long stretch of pristine sand. It is popular with both Turkish and international visitors.